After completing my M.A. program at Union, I now help as a part-time professor of New Testament in non-denominational colleges in West Africa (Ghana), to train students who wish to go into pastoral ministry and missions. 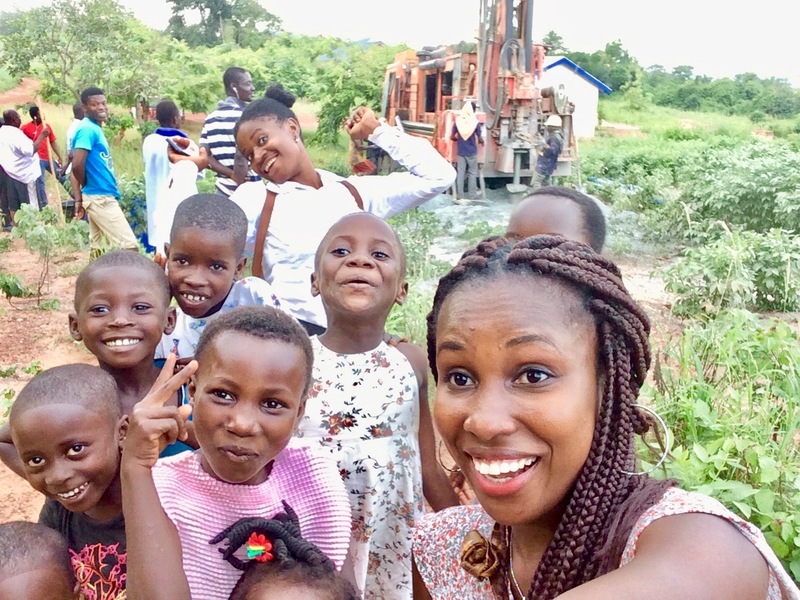 I have also had the opportunity to found a non-profit organization that evangelizes to children in rural areas of Ghana – children who have little or no exposure to the gospel and suffer from difficult economic conditions. I had the opportunity at Union to engage with questions confronting Christianity in the West and non-Western world today. I also had the opportunity to acquire strong administrative skills from my work-study with the Housing and Campus Services and from working with the SLA team. This has helped to enhance my experience and enable me to be better prepared for Ghana and West Africa as a whole. While being an educator and bringing hope to African children constitutes a lot of hard work, each moment helps in renewing my commitment to love, inspiring others, and to sacrifice in the service of helping those with great need. I just completed my M.A. program and I’ve been admitted into the 2018-2019 STM program at Union. As an international student, I would say the diverse backgrounds of students and faculty at Union equip us with cultural and denominational sensibilities that will be very useful when we return to our communities. The location of the Seminary (New York City) is a place that enables students to interact with Christians from both the Western and non-Western world. Be prepared to be enhanced through an experience that will prepare you for a better tomorrow.